Chartered Institute of Management Accountants (CIMA) is the largest and leading professional body of management accountants. The CIMA qualification is recognised as the most relevant global finance qualification for a career in business. 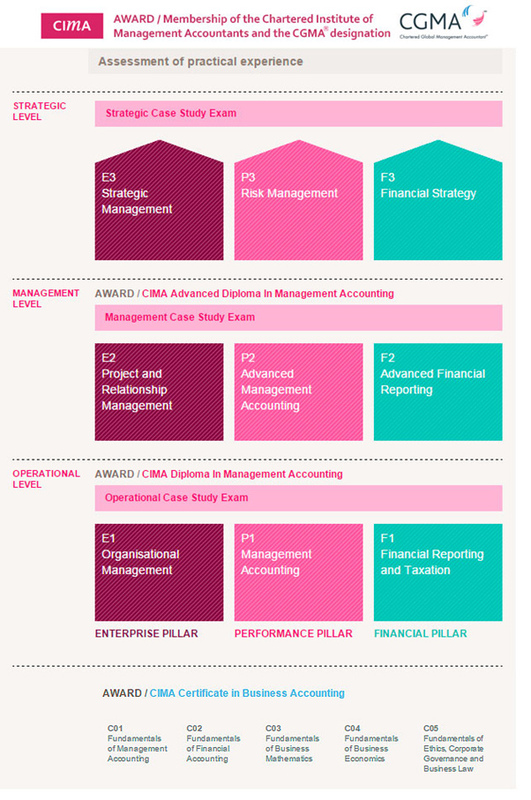 CIMA enables you to gain a solid understanding of fundamental accounting, management and business principles. Its mission is to help people and businesses to succeed in the public and private sectors. CIMA constantly updates its qualification, professional experience requirements and CPD programme. This ensures that its members and students are first choice of employers who are recruiting financially trained business leaders. CIMA is committed to upholding the highest ethical and professional standards, and to maintain public confidence in management accounting. CIMA is registered with SAQA (ID20400). If you are starting out in business, or already working but want to breakthrough to a senior management position, CIMA is the qualification that will give you the business acumen, enterprise understanding, performance management knowledge and project management skills you need, all backed by a solid financial management and accounting stream. CIMA registration is open to everyone regardless of your educational background. Our flexible entry level enables anyone with the passion to succeed in business to join. All you need is competence in Maths and English. 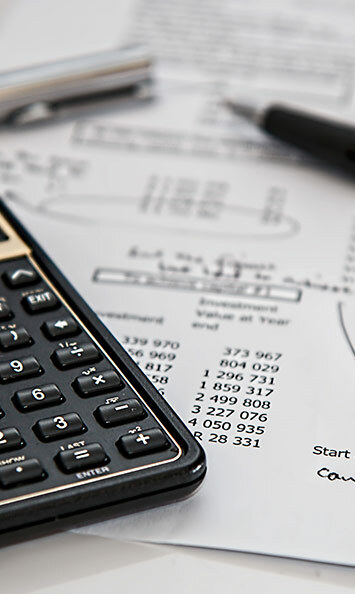 If you are new to business or accounting studies, you will start with the CIMA Certificate in Business Accounting which is our foundation level and which will prepare you for the CIMA professional qualification. If you have prior qualifications, CIMA’s carefully designed exemption policy will allow you to start your CIMA studies at the right point for you. COCA offers tuition, revision & exam coaching for all CIMA professional qualifications courses. If you would like to hear more about CIMA, registering as a CIMA student or tuition, please email info@cacollege.co.za or call 011 807 0957.